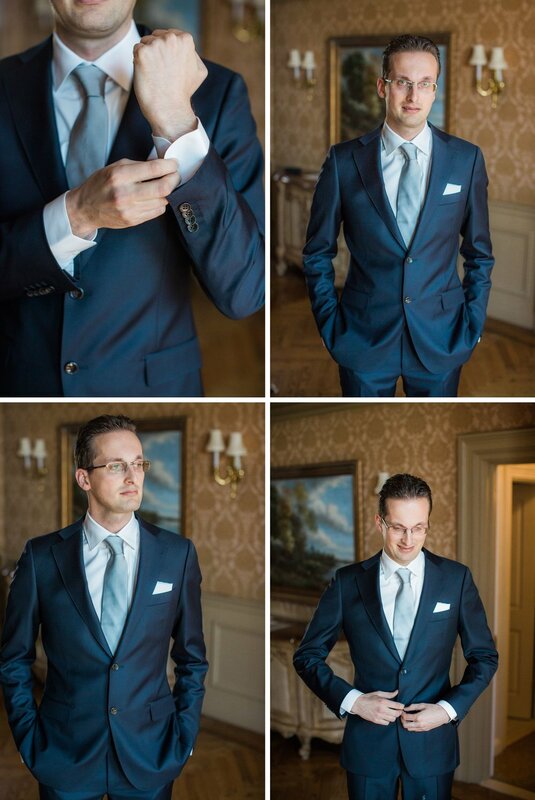 Danique and Laurens had one of the classiest, most beautiful weddings I've ever been to. 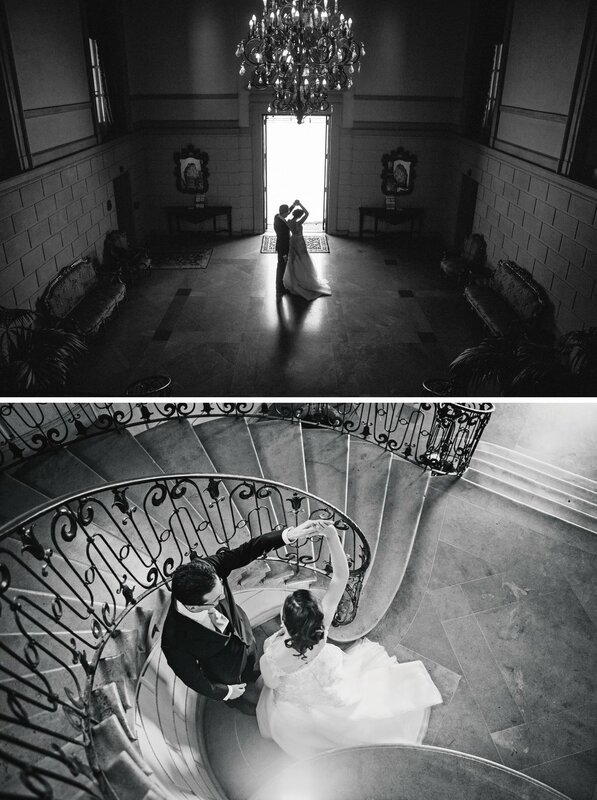 Their wedding venue, Oheka Castle, is a magnificent French-styled chateaux built in the 1920's on Long Island. The formal garden made such a beautiful backdrop for their sunny, outdoor ceremony, delivered pre-dominantly in Dutch! I also love how they incorporated a fun scavenger hunt + puzzle game (they are both scientists) in the middle of the day, as well as some lovely classical piano performances by the Laurens's parents. I also got to learn about some Dutch wedding traditions -- such as having the cake cutting + coffee break happen in the afternoon, before the reception (makes sense!). Above all, a truly gorgeous day with two smart and beautiful people. Congrats again, Danique and Laurens! The first look at the grand lobby of Oheka Castle. An outdoor ceremony behind the castle, and in front of the Formal Gardens. So many wonderful locations for bridal portraits. Afternoon coffee + cake cutting in the library, which some fine, classical music. The reception, with a small classical quartet, some speeches, and lots of dancing, with a final group-sung farewell.